I looked out the window this morning and noticed that for the first time in what seems like far too long, the light of the sun beamed down as the first school bell of the day went off. It reminded me of the short time we have with our students every year, but the lasting impact of our work. Unfortunately, it seems science is continually being belittled or ignored in our current society and this brings a new urgency to our work. Add in the rampant growth of standardization in so many of our schools that pushes science to the sidelines and limits our youngest citizens from an experiential science education, and it could be argued we, as science teachers, are warriors on the front line to keep science at the forefront of our society. While this sounds like a daunting task, it is one we do every day through inquiry-based, experiential science teaching for all students, regardless of background or geographic location. And for this, I say thanks and keep up the good fight. 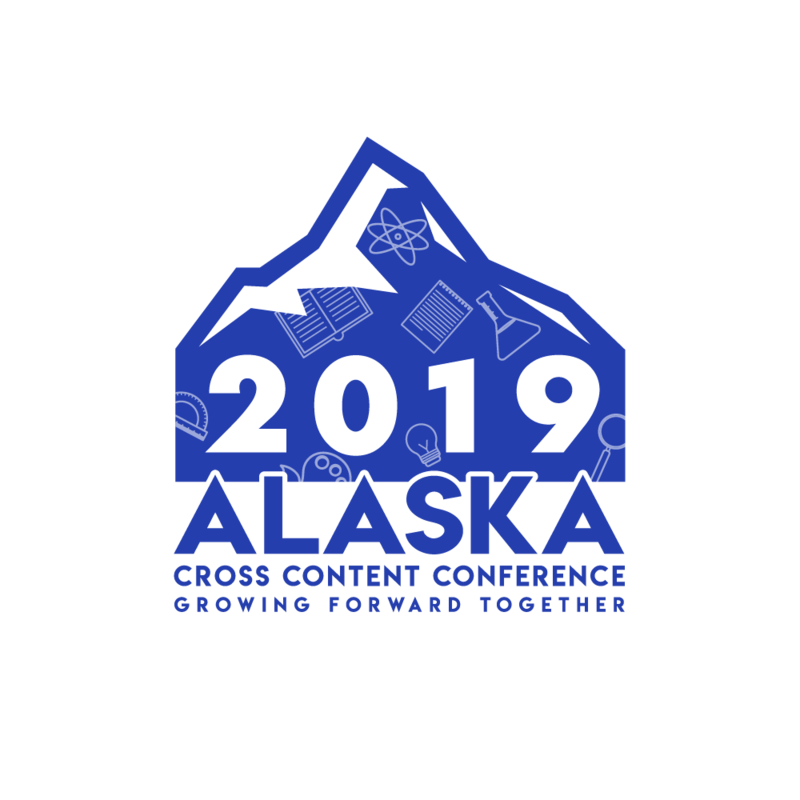 The 2019 Alaska Cross Content Conference will be coming to Anchorage this fall, October 25, 26, 27, 2019. Exact details are being worked out, but stay tuned for more information and how to register for this weekend filled with national speakers, presenters, and vendors. I hope to see you all there! your professional experience by volunteering! Don't miss the fun and a chance to learn from students! ARE YOU A MEMBER of ASTA? If you are, or if you join now, you can apply for a professional development travel grant OR a classroom project grant worth up to $500. Deadline March 31. 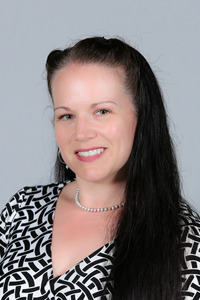 PROFESSIONAL DEVELOPMENT, EVENTS, RESOURCES, OPPORTUNITIES RELATED TO STEM EDUCATION IN ALASKA. If you know of any of those we should tell educators and partners about, please contact ASTA by clicking on the logo below. Standards-based Curriculum for teaching about our aquatic resources in grades K-8. 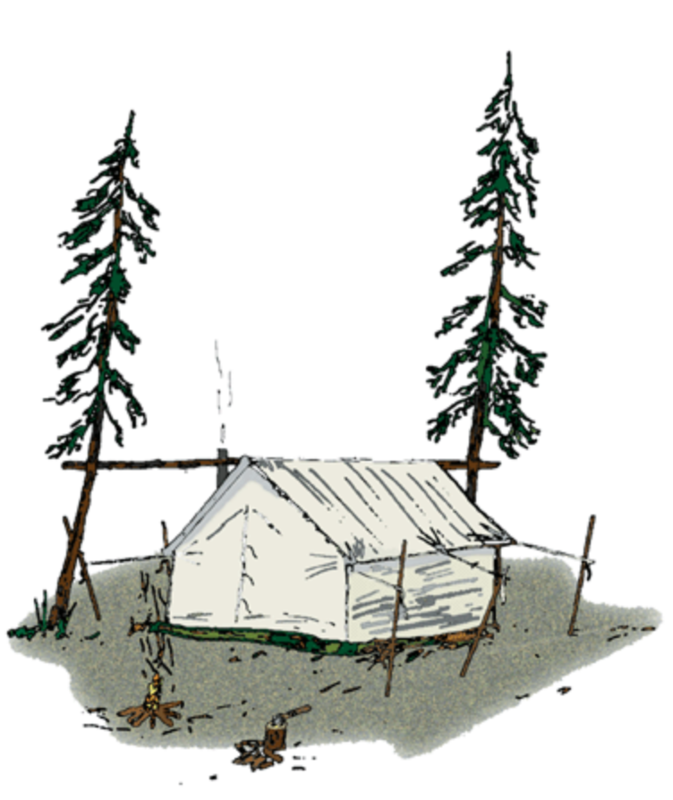 Excellent collection of lessons centered around rural Alaskan life. 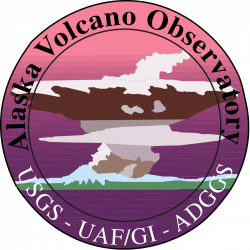 Web cams images and background images on Alaska's volcanoes and real-time data. Materials assembled by Andy Hope through the Alaska Native Knowledge Network at UAF. CONSIDER ATTENDING A NATIONAL CONFERENCE OR WORKSHOP THIS SPRING OR SUMMER! PROUD OF OUR PRESIDENTIAL AWARDEES! or nominate someone else, go to PAEMST or contact Joey Jigliotti for science or Sandy Schoff for math. intrinsic gifts as a teacher. Keep science and math education moving forward and in the news! 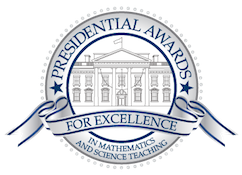 of Anchorage School District earns the PAEMST award for Elementary Science for 2016.
of Anchorage School District earns the PAEMST award for Elementary Mathematics for 2016. Click for more about her. MAKE PLANS TO GO TO AN AREA CONFERENCE THIS FALL! To inspire, promote and support excellence in science education. Advocate science literacy for all Alaskans. Promote the exchange of information about science and science education among researchers, scientists, institutions, public leaders and science teachers. 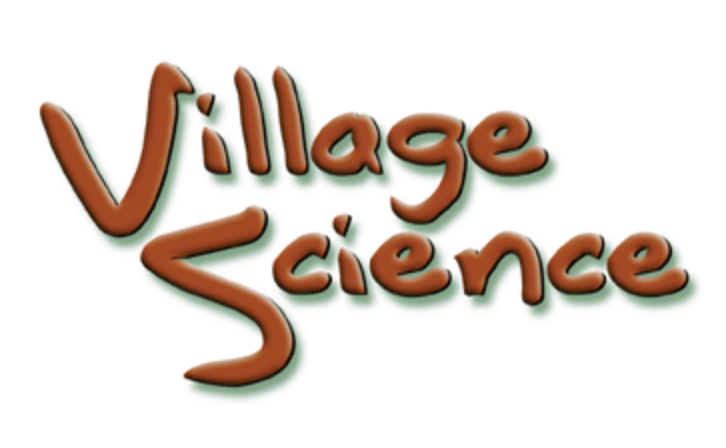 Recognize indigenous knowledge and diverse ways of knowing about science and the natural world. Encourage the development of a skilled and knowledgeable work force in science related careers. Wow! What an amazing cross-content conference. Thank you to the conference committee and everyone involved for such a transformative professional development experience. 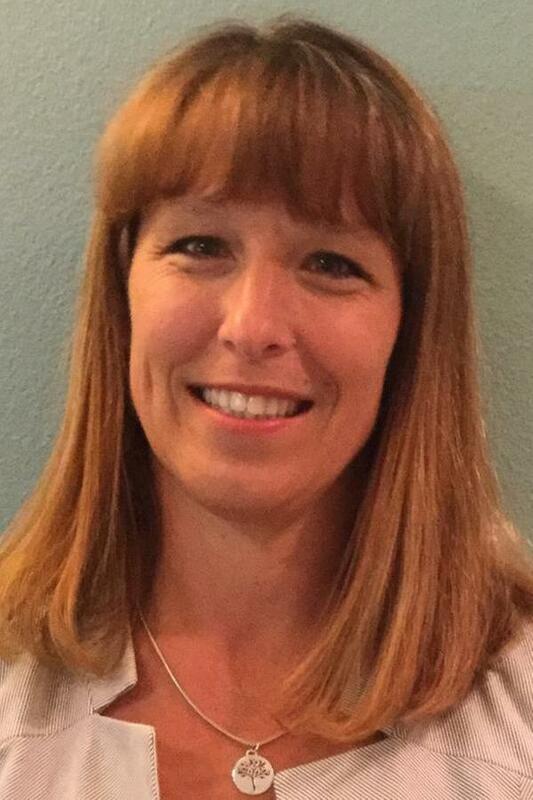 Anchorage will have big shoes to fill in 2019! As we go through the holidays and into the new year there are exciting times ahead for STEM education in Alaska. Commissioner Johnson announced at the conference that DEED will begin a review of state science standards, most probably in January. This will be a busy time for ASTA as we advocate for the science education of ALL Alaskan students and ensure that not only are all student receiving rigorous and performance based science education, but also in a culturally responsive way. As educators in and around the classroom, we know what is best for our students and need to make this known at the state level. Please stay tuned for opportunities to get involved. I hope everyone is having a good school year. As usual, we are feeling the effects of decisions often made without our input, but I have the utmost confidence that Alaskan educators continue to do what is best for all Alaskan students day in and day out and know we can continue to be a force for positive science education reform. Please do not hesitate to contact ASTA with questions or concerns.